Eric is a Vice President in the Evergreen Advisors' CFO Advisory Practice. He has a strong background in CFO Advisory and holds a record of sound financial guidance in complex business and regulatory settings. He has over 20 years of accounting experience working in both public and private accounting for companies in the healthcare, technology, and business services sectors. With his extensive experience in accounting and audit, Eric has demonstrated the ability to problem solve and drive growth that increases bottom-line profit and efficiency. Eric began his career as a healthcare consultant for Pershing Yoakley & Associates in Florida before jumpstarting his career in the DC area. 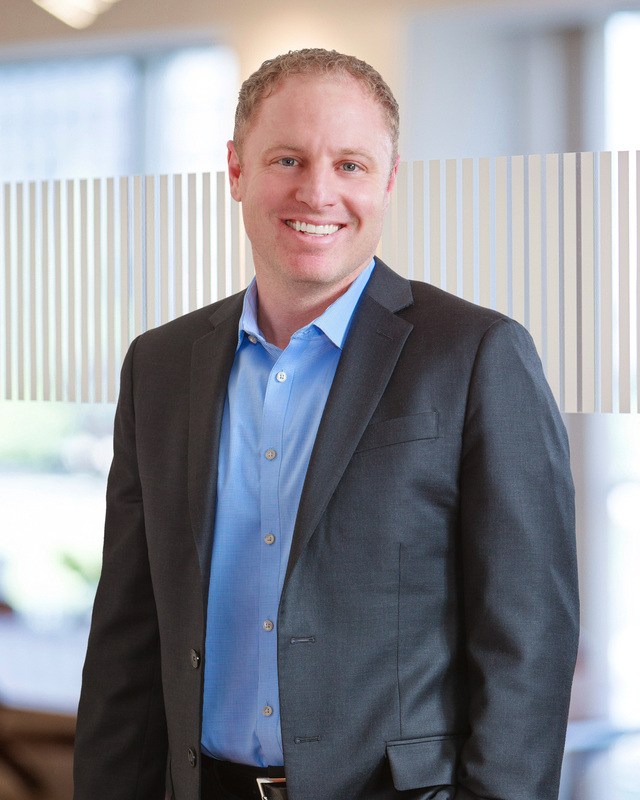 Prior to joining Evergreen, Eric was the CFO for Pharmagen, Inc., where he oversaw all financial, treasury, and strategic operations, and doubled the size of the company’s revenue. Previously, he was a Director of Risk Management at Aronson & Company where he founded the Aronson Risk Management Services that provided internal audit services to both publically-held and privately-held companies. In addition, he worked at Bresler & Reiner where he worked on SEC controls and procedures, and was an Assistant Vice President at Medstar Health where he enhanced the risk management process and oversaw several functions. Eric earned his Bachelor of Arts from Wheaton College and a Masters of Accountancy from George Washington University. Eric is a member of the Virginia Society of Certified Public Accountants as well as a member of the Institute of Internal Auditors. Eric has served as a panel speaker on topics covering Risk Management, Sarbanes-Oxley, Corporate Governance, and White Collar Crime. High energy and attention to detail aren't just for clients, as Eric puts almost as much focus into tracking his two sons baseball and lacrosse stats while enjoying spending every minute at their games.